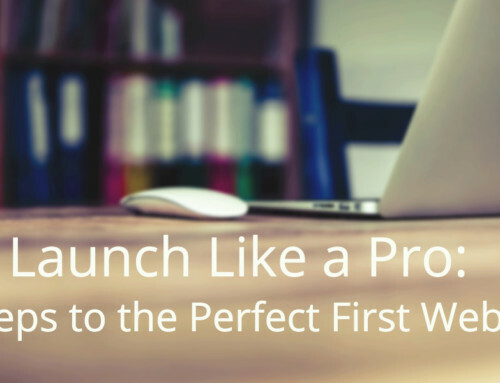 Note to readers: This is the 4th post in our series about launching your first course. If you’ve been following along, great! If you’re new here, you can catch up by reading parts one, two, and three. 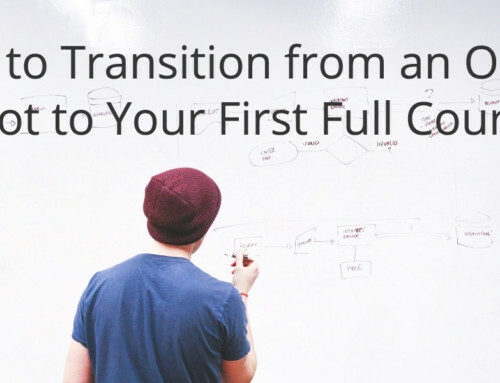 You finished creating your first online course. You ran a successful pilot and made improvements. And now you’re this-close to being done, but there’s one final thing standing between you and your perfect course launch. You’ve read sales pages from the pros that read like a novel — some may even have a word count in the tens of thousands! But as you know by now, a beginner has to do things a little differently. 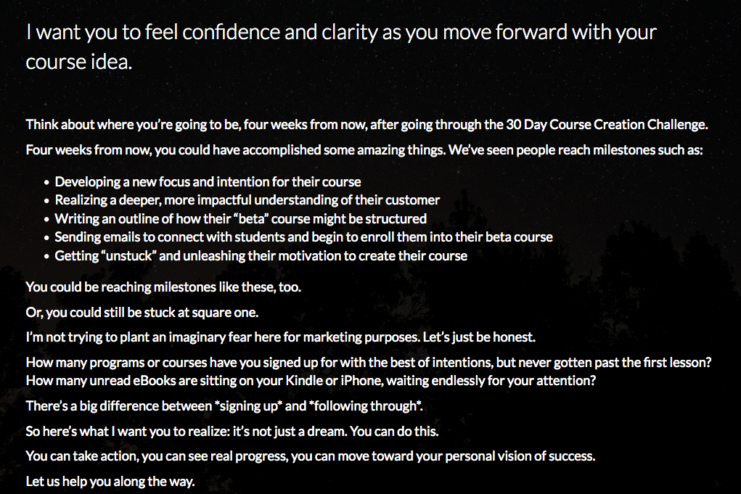 The good news is that you don’t have to write the next Great American Novel to sell your online course. It’s a lot simpler than that. This post will walk you through how to write a compelling sales letter that’s appropriate for when you’re just starting out. Sales letters are a tricky topic and people spend a lifetime mastering them. But that doesn’t mean you have to spend the rest of your life learning how. Instead, we have a template for you to follow that will take away all of the guess-work. 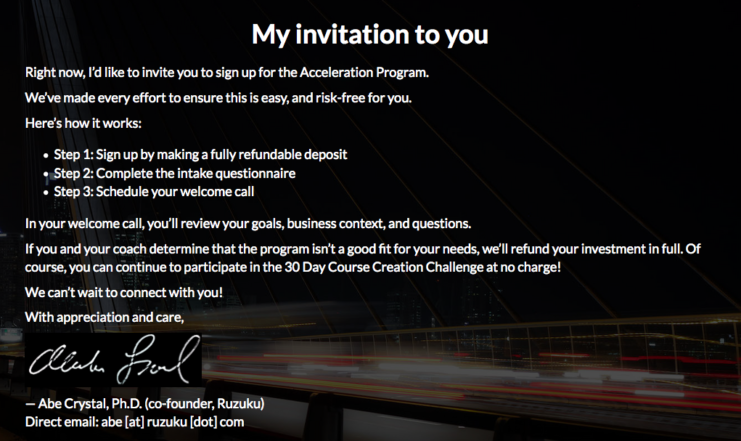 When you’re just getting started you want to keep the pieces of your launch super simple, and your sales letter is no different. Keeping it simple doesn’t mean that your sales letter is going to be weak or ineffective. In fact, you’ll see that we use this template for our sales letters here at Ruzuku. The example images you’ll see below were taken from the sales page for our recent Course Creation Acceleration Coaching Program. First, let’s take a look at the whole template. I want to live in a world where ________. I’m saddened when I hear from people who feel ______________. I want you to ____________. What happens after the ____________ [course/program] ends? Am I on my own after that? Right now, I want you to ________. Next, let’s go through each of the sections. It may be helpful to have your audience empathy research handy as you write, so you can remember how your audience talks about the problem that your course will help them solve. Start by writing an attention grabbing headline. Your headline is one of the most important parts of your sales letter. Write a bad one, and some people won’t read any further — but write a compelling headline and you create interest right from the very start. Your headline should be very specific. Speak to the benefit your audience will get from taking your course, or to the pain point that your course will help them solve. Make a bold promise, and use power and emotion words to amplify the impact. If you’re not sure how to write a great headline, check out Jon Morrow’s Headline Hacks report. This is the first part of Alexandra Franzen’s Love Letter framework, where she encourages you to stop making a “sales pitch” and write your customer a love letter instead. Share your vision of how things could be different or better. Help your customer imagine a world where their problem has been solved — this puts them in a positive mindset as they begin their journey through your sales letter. Show the reader that you understand what they are experiencing. Tap into the pain they feel or their desire for change, and describe the experience in detail. If you can explain the problem better than your audience is able to, they’ll trust that you know how to help them solve it. Show the reader that things can be different. Tap back into the vision from the world you had them imagine — and help them see their part in that world. Start to explain your solution to the problem. Don’t dive into too many details yet – those come later – but give a general overview of what the reader can expect if they join your course. State specific learning objectives or outcomes. Try to make this section as concrete as possible. Make the objectives sound simple and easily achievable. Show the reader that they can be successful and that you’ll be there with them through the journey. Use this section to address any potential doubts. 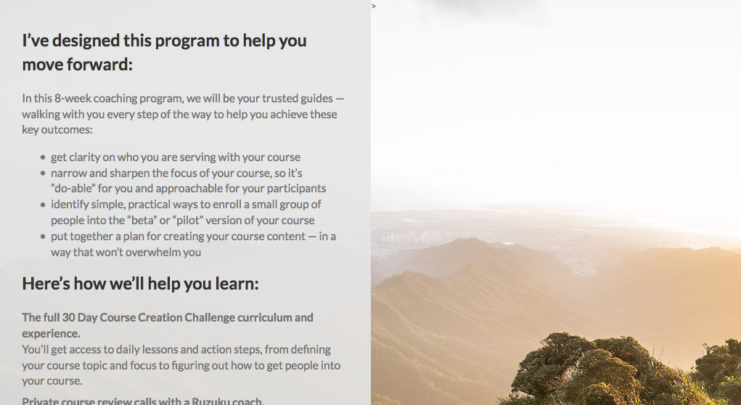 They’ve likely taken courses before that didn’t work — so you’ll show why your course will be different and why they can trust that yours is the solution they’ve been seeking. Use this section to explain in detail what methods and techniques you will use during the course. Will you provide them with video lessons and group calls? Worksheets, checklists, and downloadable PDFs? Will they work alone, or will they have the option to partner with other students? Show the reader what they can expect if they decide to take your course. 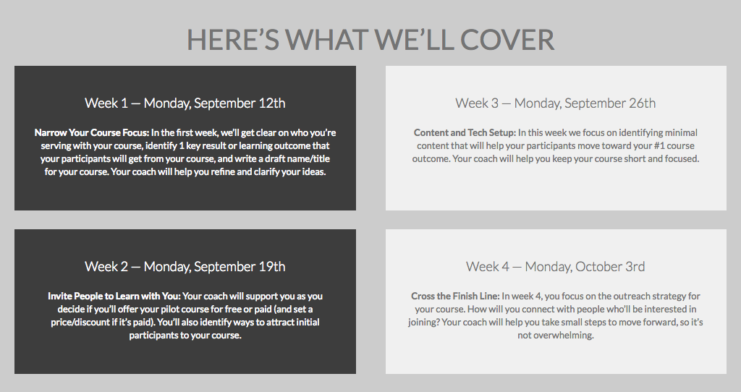 Here’s your chance to describe the course material that you’ll cover. This could be a week-by-week syllabus or a topical outline. Within each section of the syllabus or outline, remind them of the benefits they will get for each part of the course — not just what it’s about, but how each section will help them get one step closer to their goal. Consider using this section to show (again) how your course is different. Why will it work where others have failed? Tap into the unique perspectives of our guest experts. This is an optional part of your sales letter. If you have guest interviews or presentations, use this section to describe the expertise and credibility of your guests. You might have decided to bring in a bigger name in the industry to boost the perceived value of your course or to partner with a colleague who has a complementary skill set — whatever the reason, be sure to show the benefit to your potential student. Explain what will happen once they finish the course material. Do they have to finish the course in a set amount of time? Do you provide any kind of follow-up support, either included or as a separate package? Remind them again of the benefits they will get from taking the course — where will they be after finishing the material? And what can they expect when they reach that place? Be clear about who you are serving with this specific program. Make sure to describe your target audience very clearly — don’t leave any doubt that this is the course for them. List the characteristics of your best students: what they want, the work ethic they need to have, and anything else you think will make for a successful student experience. 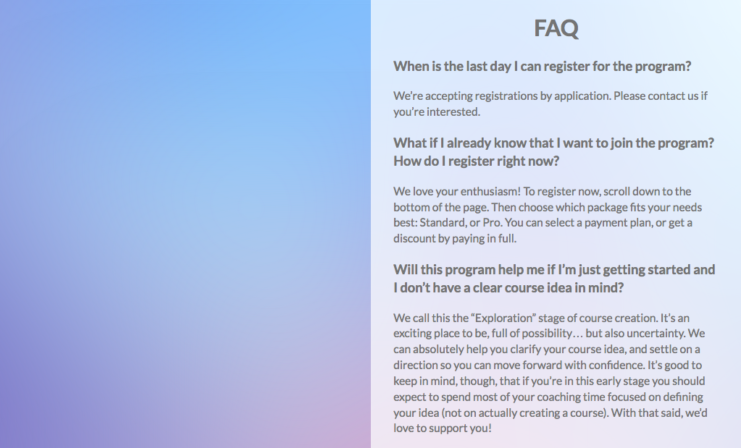 You might also consider writing a section about who the course isn’t for as well, or include a question in the FAQ section that covers the topic. By weeding out anyone who isn’t a good fit or won’t be successful, everyone will be happier with the end result. Finally — this is where you write your call to action! This section is almost as important as your headline. It’s your chance to make the ask and get the reader to pull out their wallet. Use this section to create a sense of urgency. There’s an action that they can take right this minute. Not later. Now. Get them excited to be part of the action. 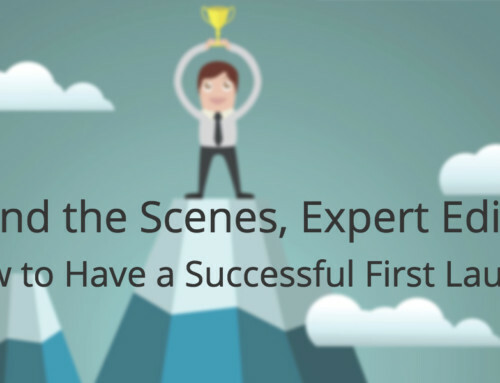 Give them specific details about when the course or program starts. Tomorrow? This winter? Tonight? Right now? Add some urgency. Remind them why it’s in their interest to act now. Sign off. Your work is done here. Don’t be afraid to show a little bit of personality or let your brand shine through. The end of the sales letter gives you one last chance to show that you’re a real person who wants to help the reader reach their goal. One piece of the template that we haven’t talked about yet is your testimonials. In other sections of the sales letter, you tell the reader how your course works where others didn’t, but testimonials give you the chance to show that your course delivers on its promise — to provide proof that they can rely on you. Testimonials also give you the chance to establish your credibility. People want to know that you are experienced and that you’re qualified to offer the solution to their problem. By including testimonials throughout your sales letter, selling becomes much easier. It’s very helpful to include a Frequently Asked Questions section at the end of your sales letter. What if I already know that I want to join the program? How do I register right now? Will this program be too basic for me? What if the program doesn’t work for me? Can I get a refund? How long is the cart open? When do I have to make a decision to purchase? You don’t have to answer every single question that anyone might possibly have. Instead, focus on the questions that you think multiple people will have. That’s it for the simple, tried-and-tested sales letter template. When you’re just getting started, this template is all you need. But if you’re looking to dig a little deeper into what makes a great sales page, there are some great comprehensive posts you can check out from Copyblogger, Kissmetrics, and Copyhackers. 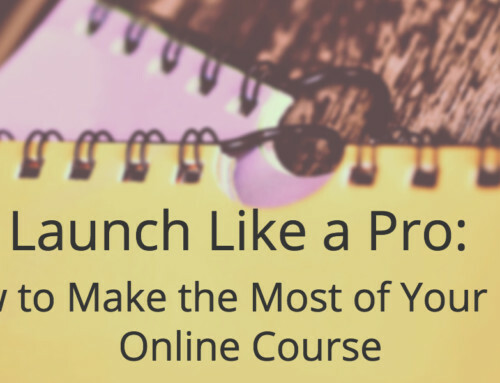 Creating and launching your first course is no small feat. You’ve made it further than the majority of would-be course creators if you’ve reached this point. And now you have all the pieces you need to have a successful course launch. It’s time to create the last of your launch components, put on the finishing touches, and get yourself out there. You should be proud of how far you’ve come! It can be scary, but you’ve reached the culmination of all your hard work. And you have this series to walk you through your launch, step by step. Are you ready for your first launch? Or are you still working through the process? Let us know in the comments!